Dr. Rob has worked with every caliber of athlete, from Olympic medalists to state champions to weekend warriors. Each of them has relished (and even occasionally writhed) as Dr. Rob finds the precise "spot" were abnormal patterns of movement begins. Identifying the exact muscle and correcting its pattern is crucial to healing and preventing injury. Every ART session is actually a combination of an examination and treatment. Dr. Coombs uses his hands to evaluate the texture, tension, movement and function of muscles, fascia, tendons, ligaments and nerves, feeling and identifying any abnormal tissues which require treatment. By combining precisely directed tension with very specific patient movements, biochemical stresses, strains, and sprains can be successfully corrected. These treatment protocols - over 500 of them - are unique to ART. They allow providers to identify and correct the specific problems that are affecting each individual patient. ART is not a cookie-cutter approach. Treatments take about 8-15 minutes for each area being treated. A condition may require two to ten visits before full functionality is restored. Adjustments are frequently carried out in conjunction with an ART session to increase treatment effectiveness. 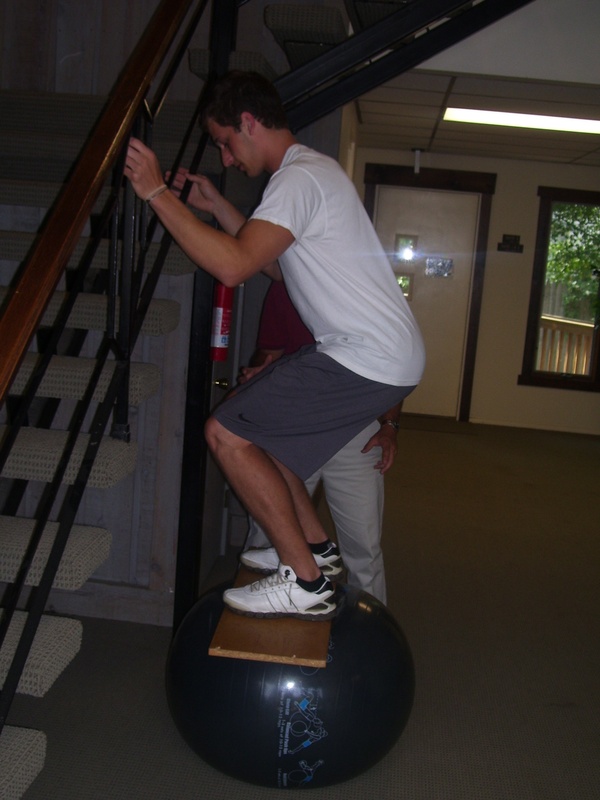 Whenever possible we have our patients perform active movements during the treatment process. Active motions stimulate neurological pathways in the spinal cord that help to reduce pain during treatment. Motion also helps to reproduce the stresses the patient will actually be under during normal active motion. Many of our patients have benefited from A.R.T. treatments and can happily report that it helped them return to their peek athletic condition. Please call the office for any additional questions and to schedule your next A.R.T. appointment.